The Christmas markets on Edinburghs Princes Street are open, the Christmas lights were switched on yesterday, and the shops now have late night shopping. Plus city centre parking will be free from 5pm from the 2nd-28th December for Christmas shoppers. We have availability in early/mid December at our lovely Villa. There will be a Christmas tree in the living room bay window and the house will be nicely decorated for the holidays. Book a long weekend for your family at a special last minute rate in Edinburgh. and visit Edinburgh Christmas theatre, German Markets, Ice Rink and Princes St. shops. 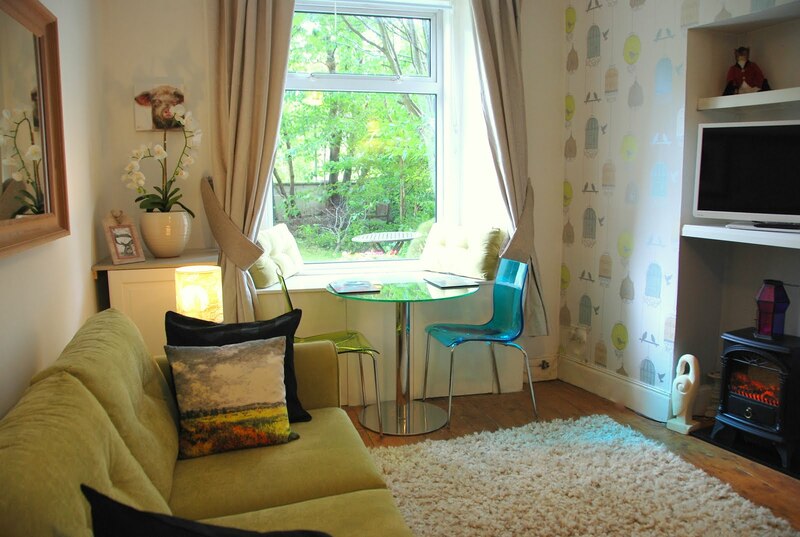 Edinburgh Vacation Rentals has been going for 6 years now and we offer lovely comfortable holiday and weekend accommodation in Edinburgh.